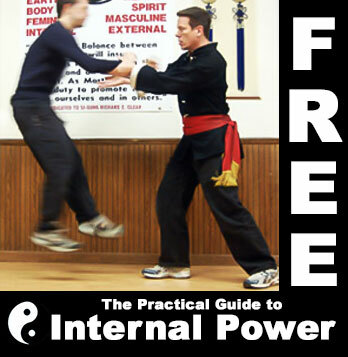 Internal Power is about using your body in ways that are smart. Really smart. 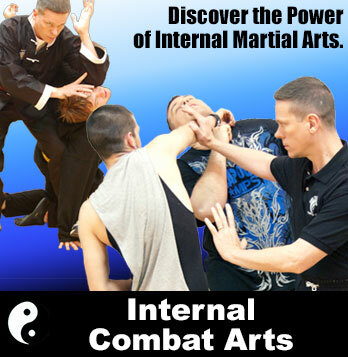 It’s the study of advanced body mechanics & their practical application. It’s about knowing your opponent’s body and mind better than he does. Internal Power turns paper tigers into the real thing and Internal Skill lets little old Tai Chi masters toss bigger stronger opponents across the room. You will learn methods and exercises for building Internal Power and Skill and you will be given tools to help you analyze, troubleshoot and self correct. You will learn how to build a powerful internal engine to power whatever art you practice. Here are a few selected lessons from our Clear’s Tai Chi Online program. We will introduce you to Clear’s Internal Push Hands, Breath, Rooting & the move Rise & Fall (also known as Place Hands on Jade Table). These lessons are only a PREVIEW of what is available on our Member’s Website. 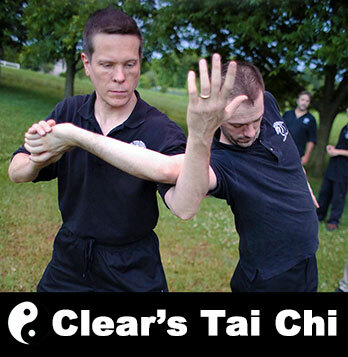 Clear’s Tai Chi is a complete training program from beginner to advanced including: Tai Chi Forms, Qigong, Push Hands, Self Defense, Internal Energies, and Advanced Skills. Not only do you get access to the Clear’s Tai Chi curriculum, membership includes bonus sessions on special topics and a member forum for questions, discussion & finding training partners. You also get access to our Clear’s Silat program. Watch the full version of our YouTube videos. 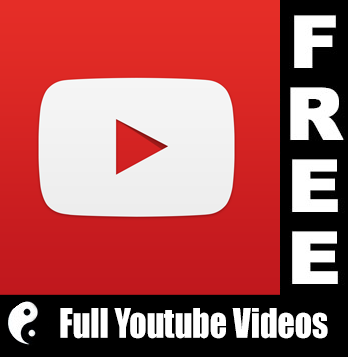 Learn the formless fighting method of Tai Chi Chuan (Taijiquan).